The Moto G7 has been officially launched in Brazil today. 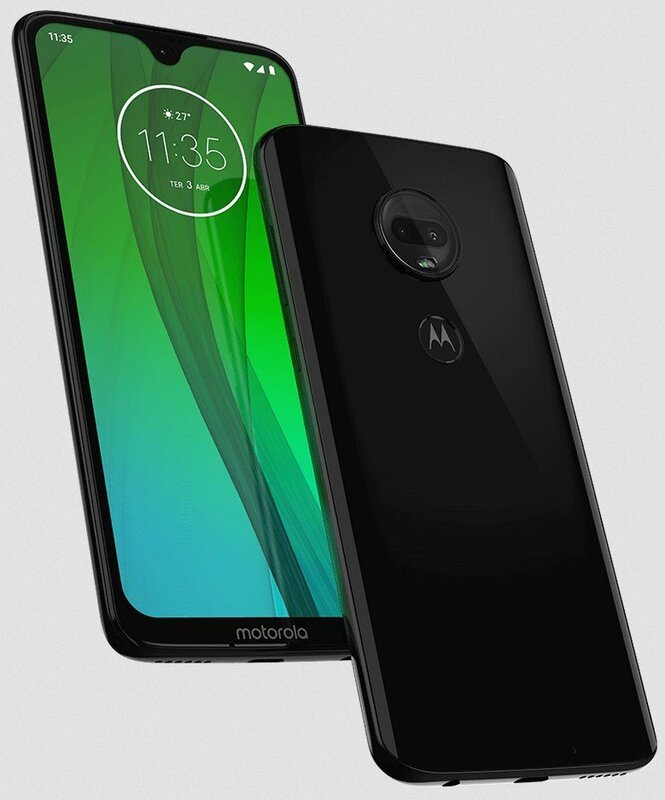 The device was announced along with Moto G7 Play, Moto G7 Plus and Moto G7 Power. We exclusively posted the technical specifications and renders of the devices (G7, G7 Play, G7 Plus) 2 weeks ago, and we are happy to say they were spot on. So’ here’s a brief recap of each phone’s specs. The Moto G7 sports a 6.24 inch 1080p display with a waterdrop notch. The device is powered by a a Snapdragon 632 processor with 4GB of RAM, and 64GB of storage. The G7 is equipped with a dual camera setup that comprises of a 12MP + 5MP lens and an LED Flash, with an 8MP selfie camera. The phone is backed by a 3,000 mAh battery that supports TurboPower Charging over a USB Type-C port. The Moto G7 Power is a battery monster with a 5000 mAh cell, powered by a Snapdragon 632 processor with 2GB of RAM and a HD+ display. All devices in the Moto G7 series run on Android 9.0 Pie. The Moto G7 Play has a similar setup to the G7 Power, but has a smaller battery and display. The Moto G7 Plus is the standout device, but is still not the most powerful mid-range phone. It is powered by a Qualcomm Snapdragon 636 processor 4GB of RAM, and 64GB of storage. The G7 Plus is backed by a 3000mAh battery which charges over a USB Type-C port and does support TurboPower Charging. The phone features a 6.24-inches Full HD+ display, and houses a 12MP selfie camera in the waterdrop notch. The G7 Plus flaunts dual rear cameras with 16MP and a 5MP lenses. All devices in the Moto G7 series have a 3.5mm headphone jack, and run on Android 9.0 Pie. 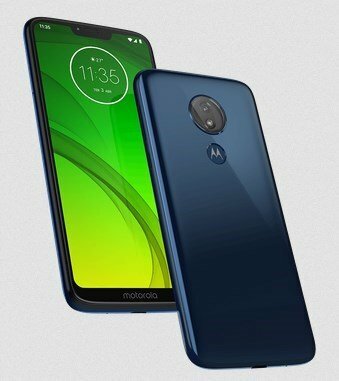 The Moto G7 has been priced at R$1599 (about Rs. 21,000). 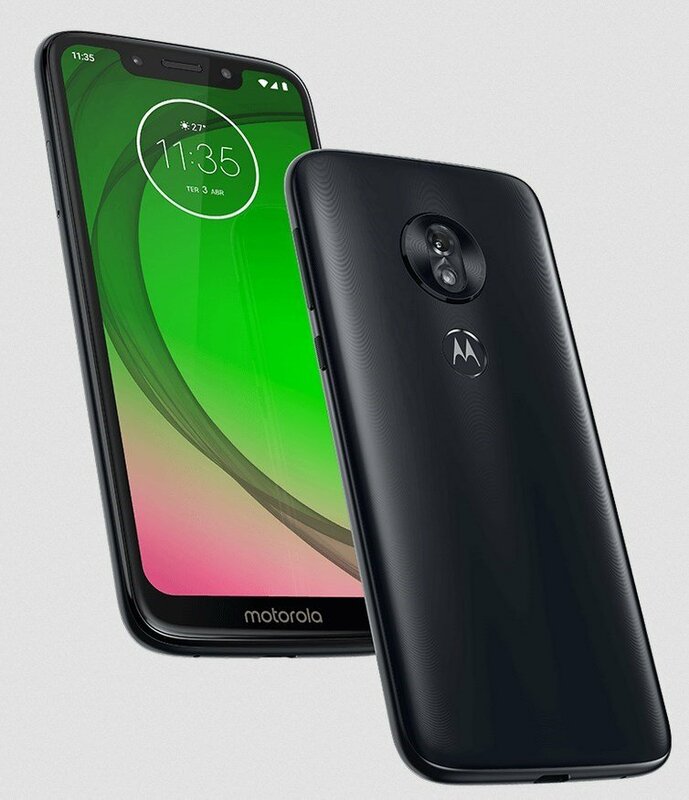 The price of the Moto G7 Play is R$999 (about Rs. 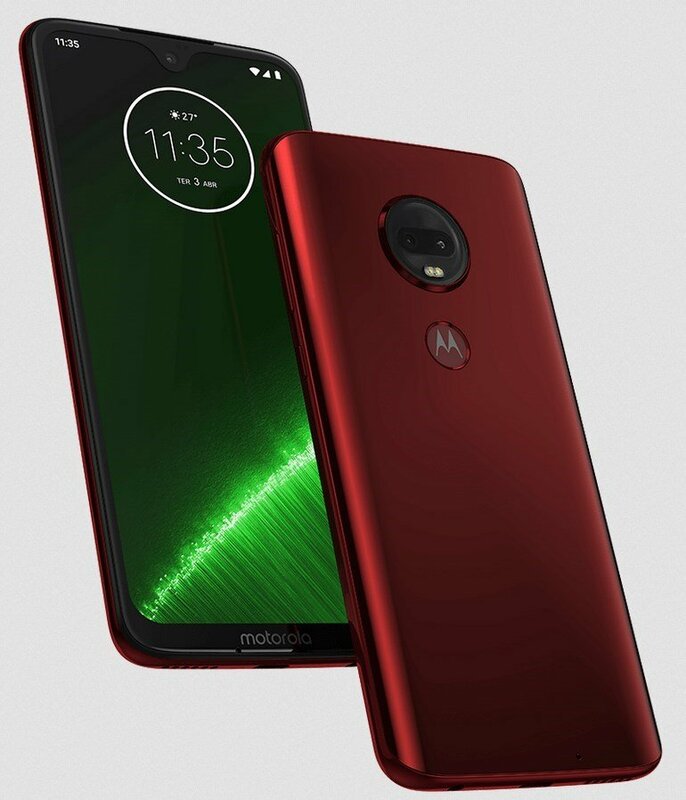 14,000), while the Moto G7 Plus will retail for R$1899. The Moto G7 Power will cost R$1399. The Moto G7 series will be available for order from today in Brazil and Mexico. The devices will be globally available later this month.